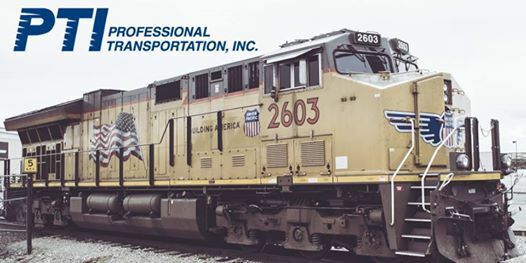 Hiring Event - Professional Transportation, Inc.
Open the doors of opportunity when you meet and interview with this company.This hiring event will allow you to learn about the business and what their hiring needs are. Tired of sending your resume over the web to get no responses back? Put a face with a name and make a great first impression. Register today, and you could get hired live at this hiring event! Be prepared to interview with hiring managers from this company. Dress to impress and bring plenty of resumes. PLEASE NOTE: You must actually attend the event in order to meet directly with hiring managers and to be considered for their positions.